BerryCo says industry expansion is through varietal development — BerryCo. One of Australasia's biggest blueberry partnerships says it is excited by the potential of new varieties that are set to hit the market in the near future. BerryCo NZ has secured the New Zealand rights to the genetics from Mountain Blue Orchards (MBO) in Australia, with General Manager Vaughan Judkins says is a world leading Southern Highbush breeding programme, and several new developments are on the horizon for the industry. The MBO supplied Eureka brand, with its jumbo size, which is currently a big hit with both the health conscious across Australia and the international markets in Asia. “We currently have varieties led by the flagship “Eureka” that are being released to growers that cater for early, mid and late growing windows and have great flavour and eating characteristics," Mr Judkins said. "What is exciting is visiting the breeding programme and seeing the new varieties that are coming through the pipeline and which we will be bringing into New Zealand. Also, for the second year, BerryCo had a dedicated stand at Asia Fruit Logistica. 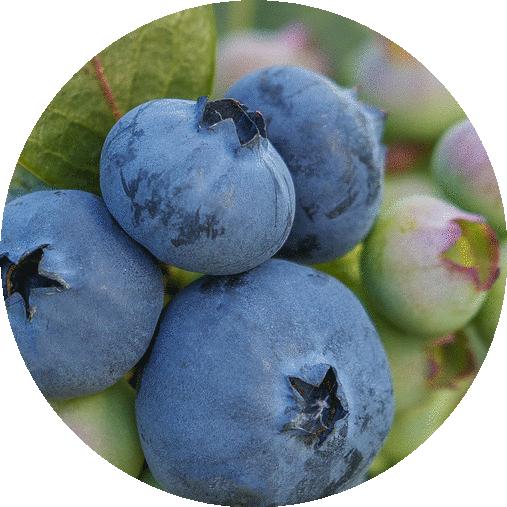 We received consistent feedback from buyers telling us they were amazed at the size, crunch and flavour of the Eureka berries, traits that set this MBO variety apart from other products in the grocery aisle."